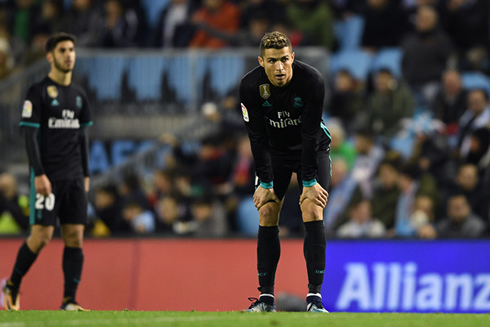 Real Madrid continues sinking in La Liga and their last blow happened this Sunday night in Vigo, in a 2-2 draw against Celta. Gareth Bale scored a double for the Merengues, but his efforts didn't prove to be enough to secure the win. It doesn't seem like things are going to change in much in La Liga this season, at least from Real Madrid's perspective. 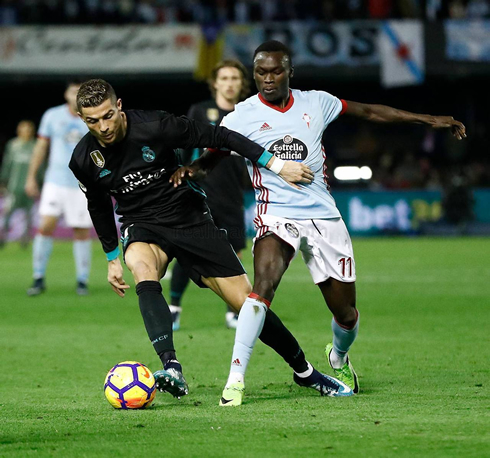 The Merengues couldn't do better than a 2-2 draw in their away fixture against Celta de Vigo this Sunday and are now 16 points behind Barcelona in the title race. Nevertheless, Gareth Bale announced his comeback in 2018 in a massive way, scoring a pair of goals just two minutes apart that effectively rescued what looked like a looming loss in Vigo. His stunning performance was discussed in AskFans, a community where you can find daily football offers and tips. Perhaps it's time for Zidane to definitely focus in the Champions League and Copa del Rey, since the league has now become an utopic objective. 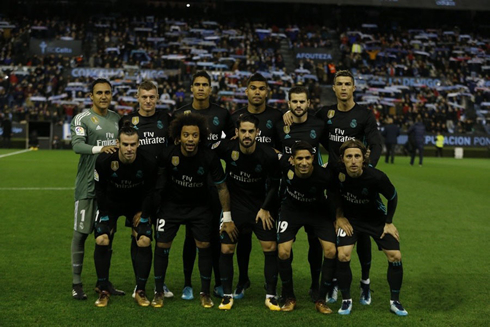 However, an atrocious second half meant that an equalising goal was always on the cards and though Keylor Navas' penalty save delayed the inevitable, only a few minutes later and Madrid were again dropping points in La Liga. To say this La Liga season is over is a massive understatement at this point. It would take nothing short of an absolute miracle for Madrid to retain their title at this point. In fact, Madrid need to seriously start looking further down the table to a guaranteed Champions League spot. A brilliant chip from Daniel Wass in the first half gave Celta de Vigo the lead, but Madrid responded incredibly well through the fire-breathing dragon Gareth Bale. The Welshman used his trademark pace to capitalize on a through ball from Toni Kroos to grab a goal back. Soon after Bale made it 2-1, again a one-touch finish from a ball into the box by Isco. Bale looked lively, fast and had a fantastic match overall. Noticeably absent from this report so far has been Cristiano Ronaldo, who sadly seems to be having his worst season in a Real Madrid shirt so far. 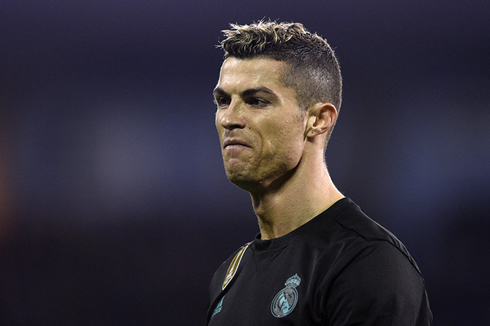 Even in his previous down years, he was able to bag in the goals, this year however, his luck has been horrid in the league and it's become a real problem both for him and Madrid. If he is somehow able to rescue this season, it would effectively be one of the greatest achievements of his career thus far. Cristiano Ronaldo next game for Real Madrid is on January 10 of 2018 against Numancia. You can watch Juventus live stream, Real Madrid vs Numancia, Barcelona vs Celta de Vigo, Manchester City vs Bristol City, Brighton vs Crystal Palace, and Amiens vs PSG, all matches provided from our football live game pages.